Tinnitus can be a sign of trauma to the ear often caused by listening to loud sounds. Tinnitus also called ringing, hissing, whistling, buzzing, clicking, chirping, roaring, “crickets” or beeping sounds in the ears or head. If you have tinnitus (ringing in the ears), you should schedule a tinnitus evaluation with our Audiologist. We will include a detailed history and ear exam as well as review your ear health and hearing. Specific tests will determine details of your tinnitus. We will develop a treatment plan for your tinnitus. The tone or pitch of the tinnitus as well as the volume of the tinnitus is used assess your best treatment option. Treatment may include dietary changes, medication review, masking devices, hearing aids or sound therapy devices. You may also be referred for a medical examination to identify or treat medical conditions identified as contributing to your tinnitus. Tinnitus affects more than 50 million Americans to various degrees. At least 12 million of those suffer enough to seek medical treatment. Hearing loss occurs with roughly 90% of tinnitus cases. More than 200 drugs are known to cause tinnitus as a side effect when you start or stop taking them. 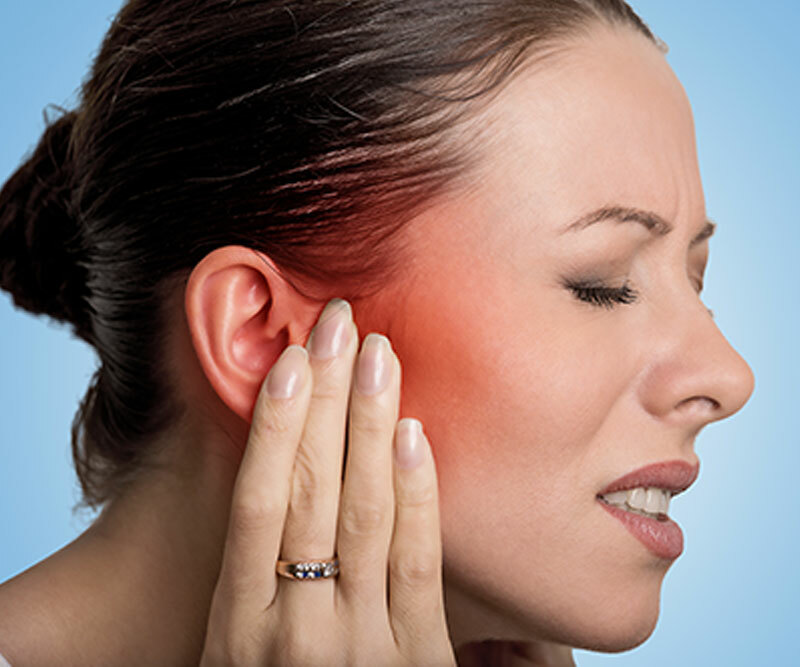 We provide relief from tinnitus with treatment and support! 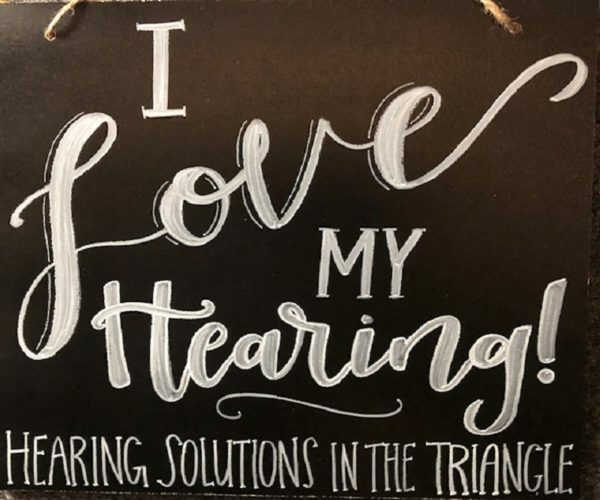 Contact our Audiologist at 919-968-7556. For more information on tinnitus, visit The American Tinnitus Association or Tinnitus Practitioners Association and Noisy Planet.